For some people, starting to build a friendly relationship with a next-door neighbor can be difficult. Especially after moving to a new place. However, everybody knows the importance of being friendly with your neighbors. Or at least, gaining a few acquaintances along the way. 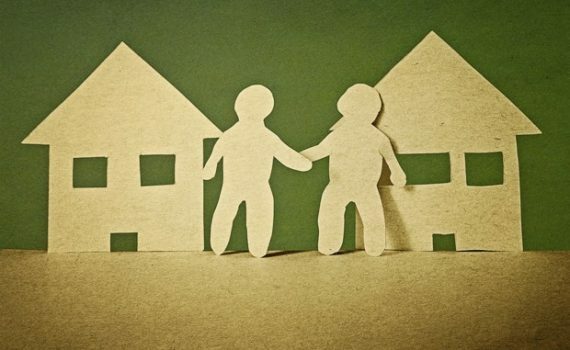 Your neighbors are some of the most important people in your life, especially if you are living alone. In an event of an accident, your neighbors are the closest people to get help from. You should be able to build a strong enough relationship with them to the point when you already trust them with your own house. ForRent.com provided this interesting infographic which can help you interact with your neighbor better. See below. What do you think of these tips? Do you have any more tips? Share it with us in the comment section down below!